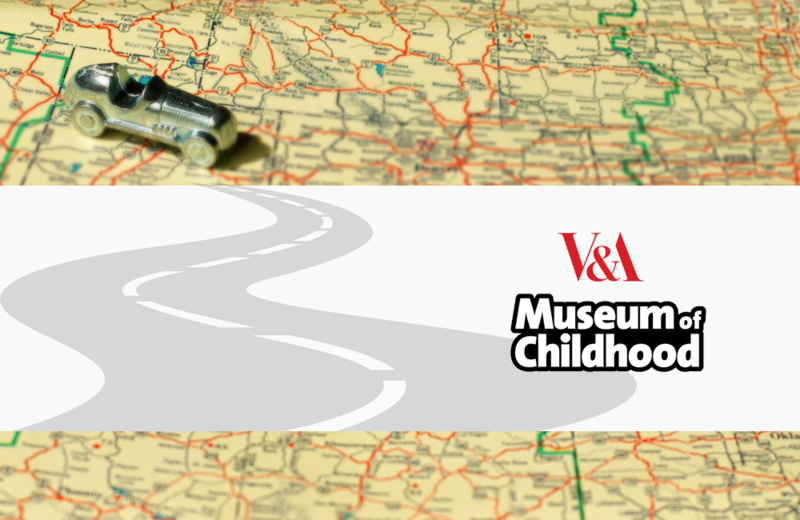 Designed to inspire exploration and understanding of objects made for and by children, the museum takes a creative approach to education and actively seeks to engage and entertain. Daily drop-in activities are open to children ages 3 -12. Activities include crafts, tours, and storytelling. DFW Elite Toy Museum near Fort Worth, Texas is the home to collector Ron Sturgeon's personal collection of vintage model vehicles, antique toys, and rare finds. Interactive Museum of Gaming and Puzzlery (IMOGAP) is home to one of the world's largest publicly accessible collection of games in the world.